In 1992 my family and I moved from the upstate of New York to the upstate of South Carolina. Through the years, this place became my home. I spent my days playing sports, going to church, and attending high school and then college here. I met and married my wife Teresa here, and we now have four beautiful children. We consider ourselves privileged to be able to raise our family here in this beautiful part of South Carolina. My real estate career began in 2002, because Lenora Granberg, one of the Upstate’s leading realtors (as well as my grandmother), asked me to join her at RE/MAX Foothills in Clemson, SC. Working at RE/MAX has given me the opportunity to learn from the best. RE/MAX is the most productive real estate network, the leading brand, and has an unmatched global presence with offices in over 95 countries. In 2011, RE/MAX International inducted me into the prestigious RE/MAX Hall of Fame. As your realtor, my desire is to help you benefit from my experience and expertise. I look forward to introducing you to the scenic and sunny Upstate of South Carolina. Contact me today and let’s get started! "When I decided to put my house in the market, I was looking for a good real estate agent to help me. My neighbor, who also helped her to sell her house, introduced me to Jon Vosburgh. He helped me in evaluating my house to have a faire price. He also did a great job in advising me to prepare my house before showing and gave me a complete report after each showing. As soon as he received an offer, he visited me and explained all details including accurate estimate of all closing fees. Jon is very friendly, easy to reach, excellent negotiator and I strongly recommend him to anyone is looking for a reliable person to buy or sell a house." 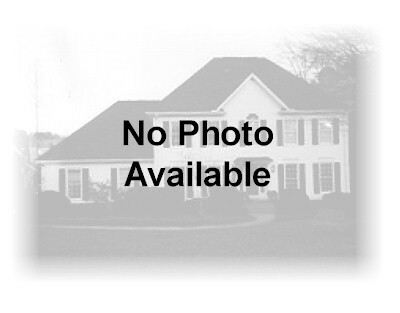 - Elham M.
“Jon Vosburgh was my realtor for my recent home purchase in Seneca, SC. He was involved in every aspect of the process and went above and beyond the duties of a real estate agent. Jon made what could have been a difficult process, very easy and smooth. I would work with Jon and remax foothills again in a heartbeat." - Chris B.